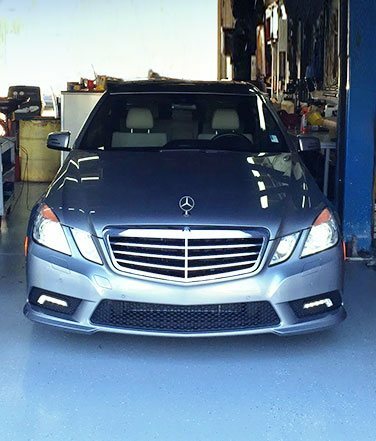 Foreign Auto Services is West Palm Beach County Florida's premier auto service and repair center for BMW, Mercedes, Jaguar and all European automobiles. 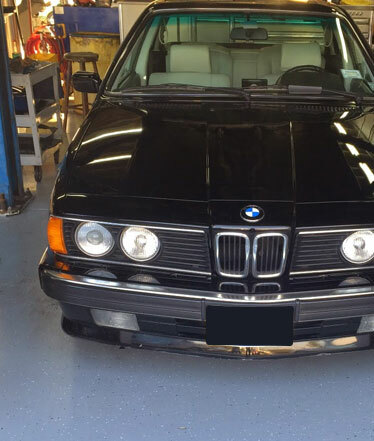 Foreign Auto Services has been providing quality auto repair and service since 1972. 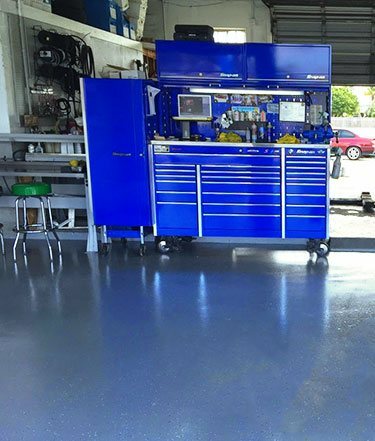 By providing the highest quality repairs possible, we have gained a loyal following, especially among South Florida BMW, Mercedes and Jaguar owners. Our facility uses the latest in diagnostic equipment to efficiently and reliably determine your automobile's problems and repair your vehicle using only the finest parts. We are conveniently located on Broadway (U.S. Highway 1) in Riviera Beach between Blue Heron Boulevard and Northlake Boulevard. "Great experience and they get the job done without a doubt. Thank you so much Brice! I was referred to you guys and I will do the blessings to refer to other. Again, thank you guys!" What Sets Foreign Auto Services Apart? Our ASE Certified technicians are highly experienced to perform auto repair services the right way! We are a Bosch Authorized Service Center and have extensive diagnostic equipment to ensure proper repairs on your vehicle. Since 1972 we have earned a loyal following for providing honest, high quality service at a reasonable price. Our reputation speaks for itself.